Work in Progress as at October 2018. 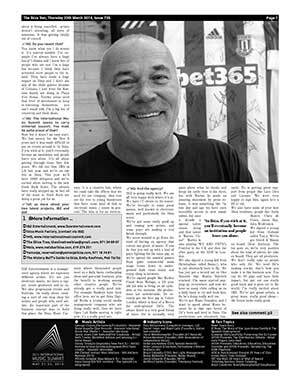 The Ibizan issue number 1 is published by founding owner/editor Chris Langley. After a 7 year stint, Chris Langley hands over the editor’s chair to new owner Daniel Darvey. 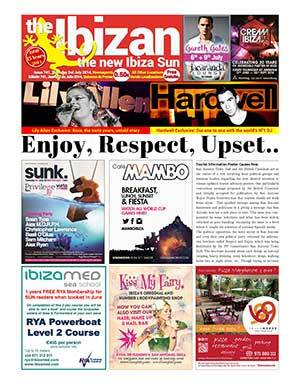 After his 7 year stint*, Dan Darvey hands over The Ibiza Sun to new owner & editor Nick Gibbs, who originally joined The Ibizan team in 2012. 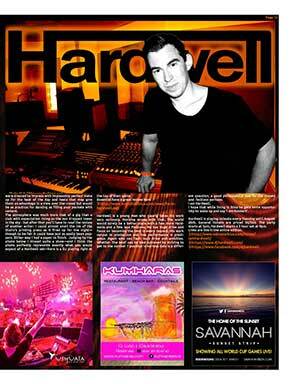 Issue 726 Thursday 20th March 2014 was the first under new management. 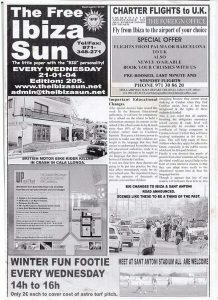 News that week was of the first signs of hotel upgrading, the new development of Ibiza town waterfront, and heavy new fines for laughing gas sellers. 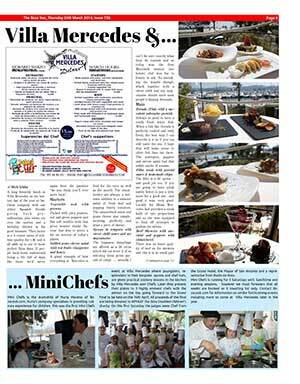 We had an interview with Danny Whittle, and a feature on Villa Mercedes Mini Chefs competition. 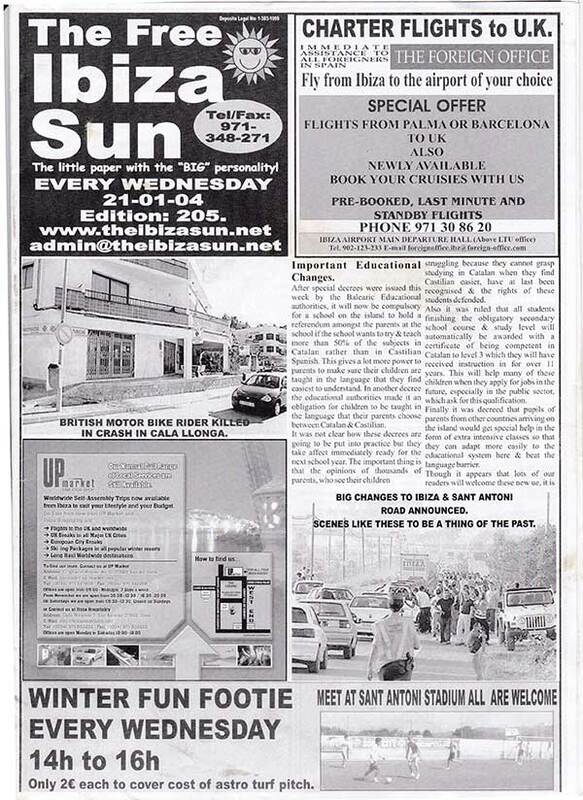 The Ibiza Sun had a fresh new look and for the first time in its history was sold for real cash money! Though the modest charge only applied to those copies distributed via newsagents, the idea being it was a little too cheeky to ask newsagents to give the newspaper out for free. *Dan’s 7 years was almost exactly the same length as the first editor Chris Langley. We see a pattern emerging. 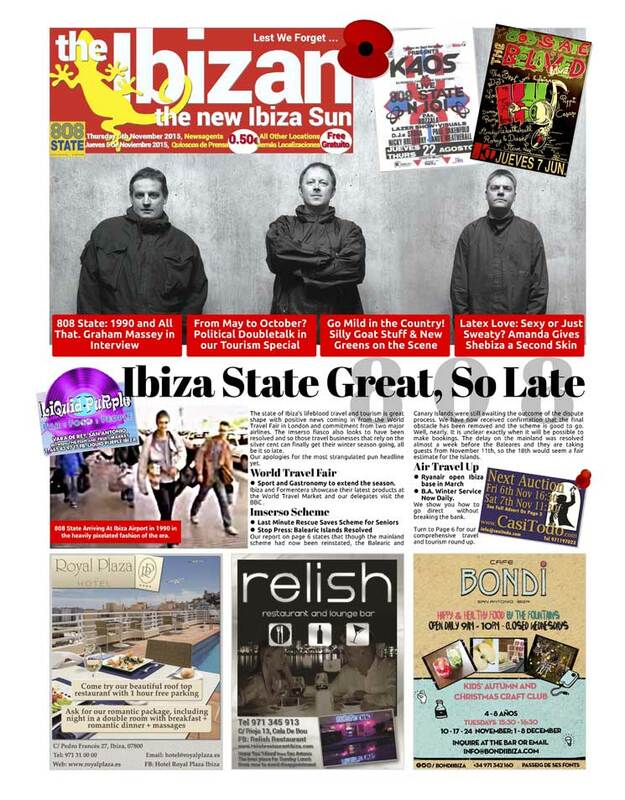 Thursday 3rd July 2014, The Ibizan takes the masthead for the first time – though we were not kidding ourselves then or now that people will ever stop calling it the Ibiza Sun. An awesome week to make the change. We have Hardwell and Lily Allen no less. 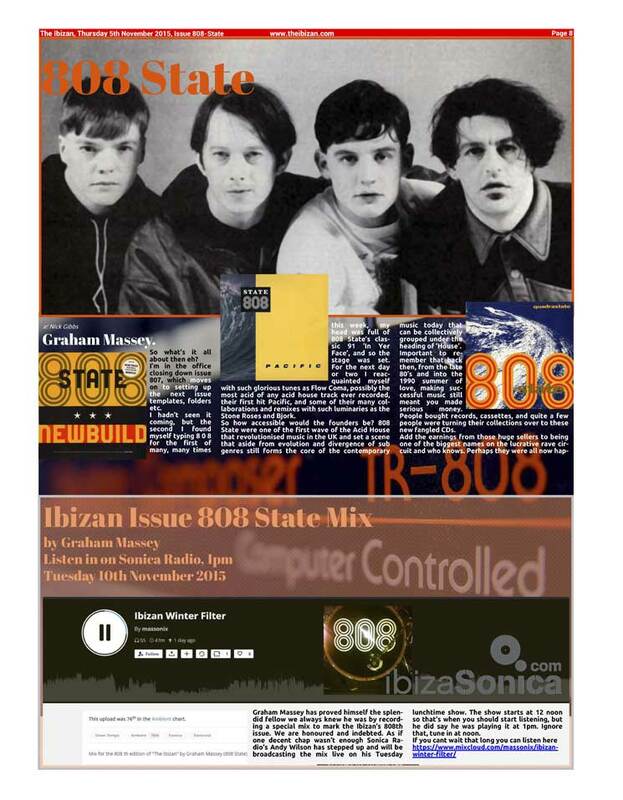 In recognition of issue 808 Graham Massey of 808 State recorded a special Ibizan Mix dedicated to the newspaper. 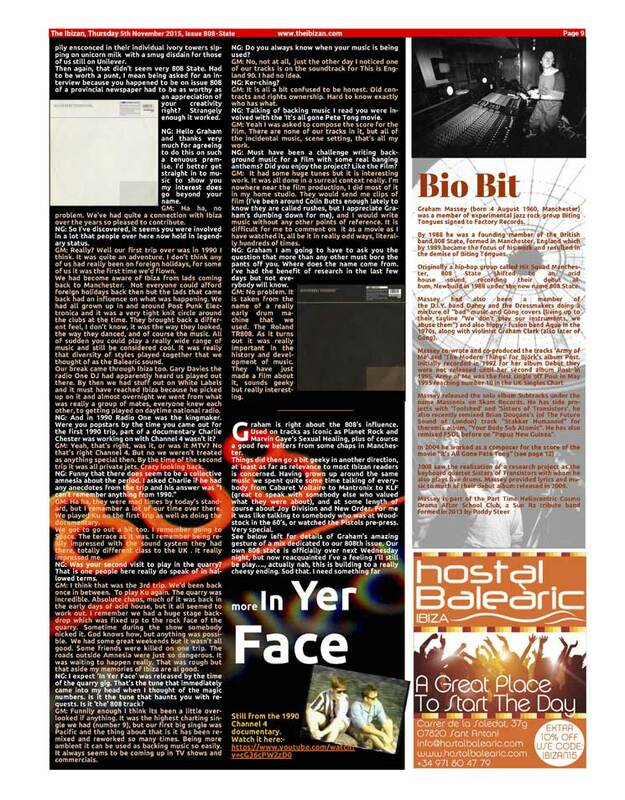 Graham was also kind enough to be interviewed for the edition, within which we shoehorned every possible reference to 808. Flow Coma became the office anthem.